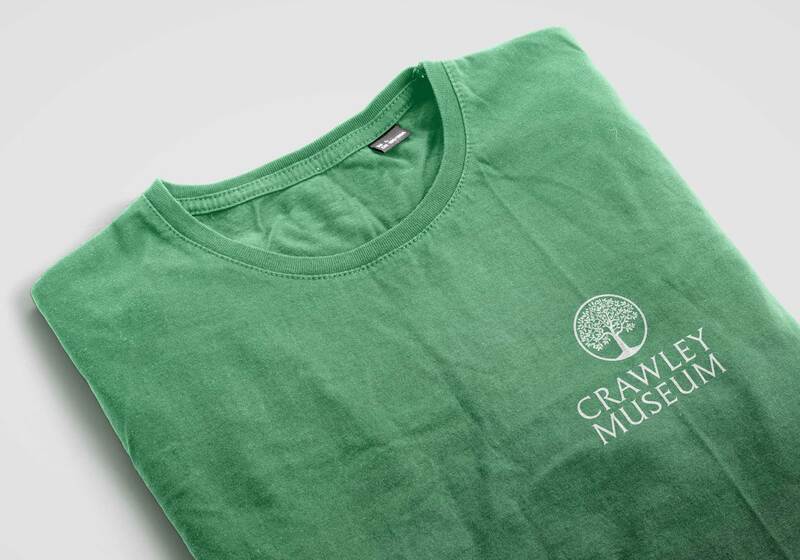 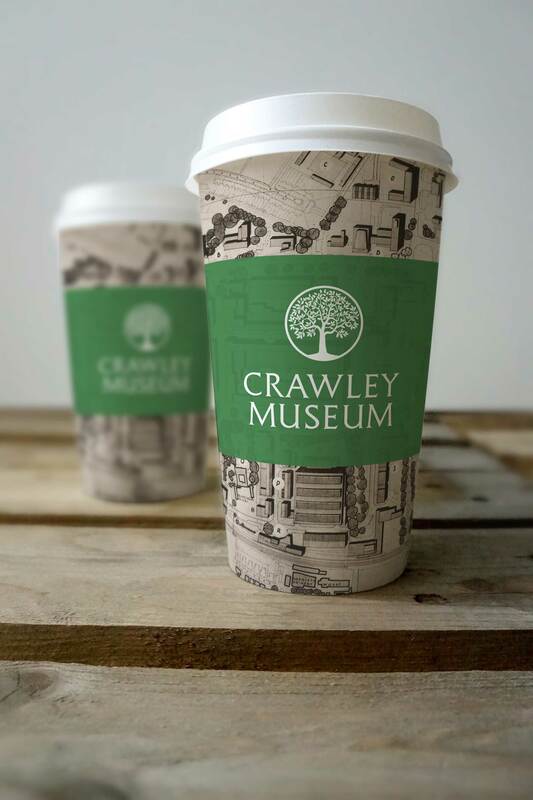 Creative Pod worked with Crawley Museum to create a new modern website and branding for there new and upcoming museum in the center of town. 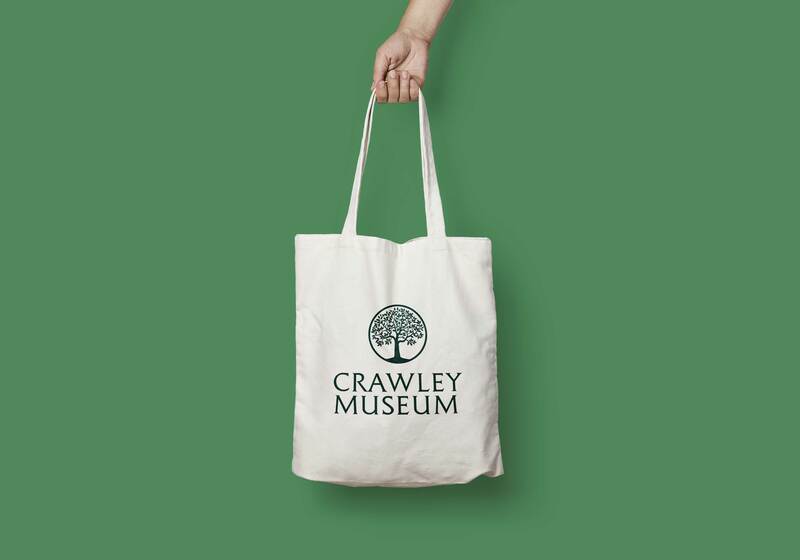 Crawley Museum is an independent local history museum. 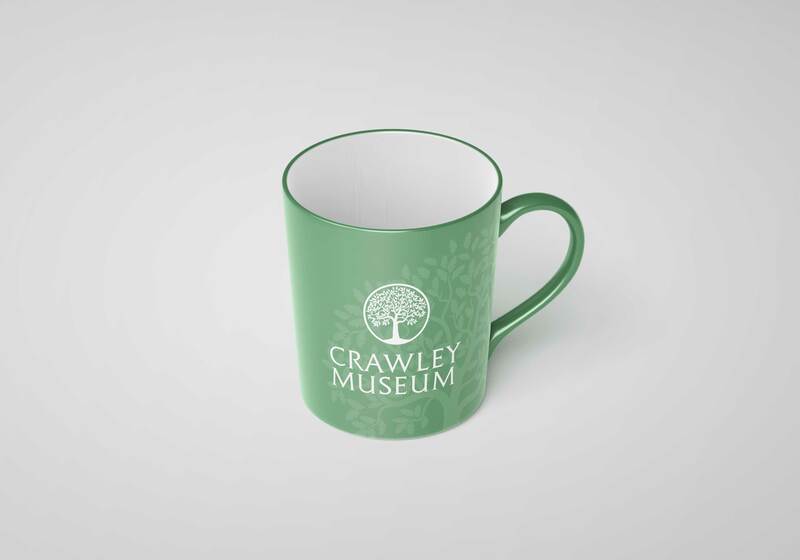 It tells the history of the town through objects and their stories. 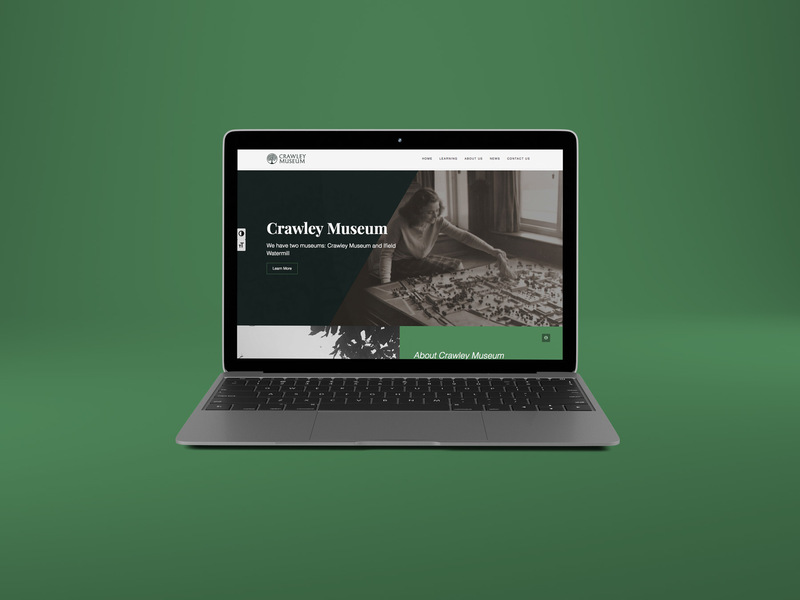 We were tasked to create a clean modern website and branding to reflect the modern direction the town is heading yet still capture the routes and heritage the town has. 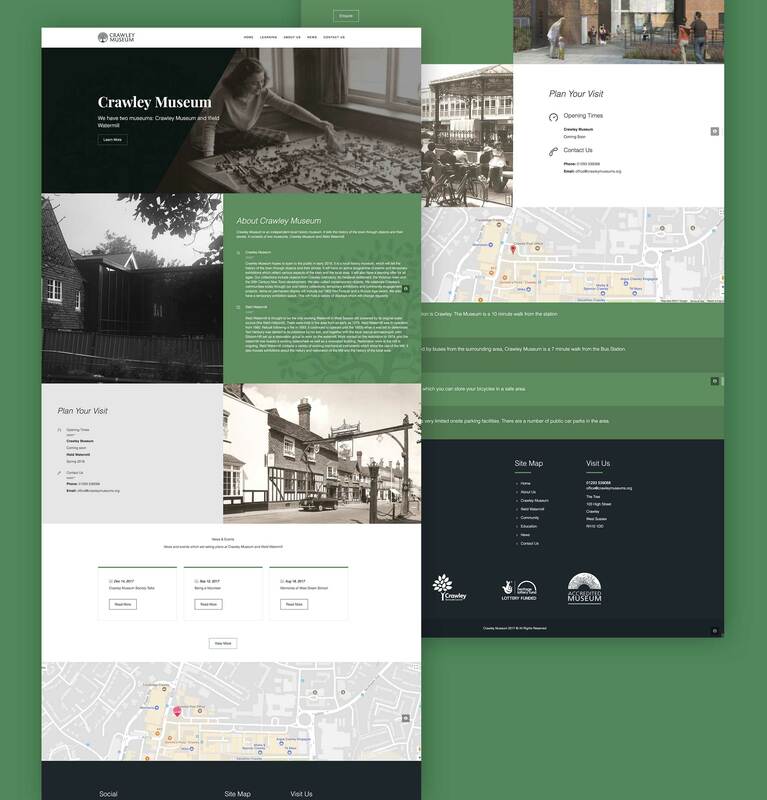 The end result captures both these points and allows people see and interact with their local history.